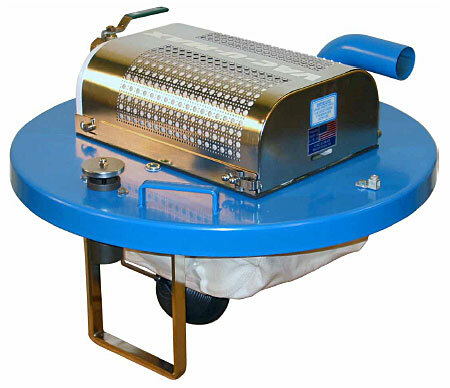 Dry only vacuum, single venturi power unit, cover unit fits any minimum 16 gauge, 55 gallon steel drum. 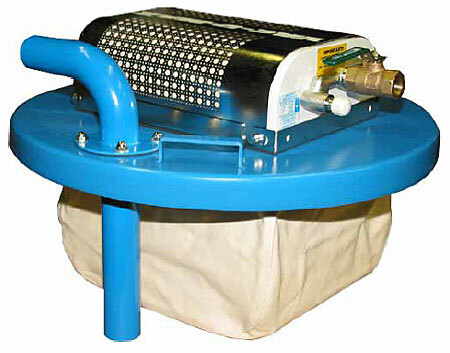 Wet and dry vacuum, single venturi power unit, cover unit fits any minimum 16 gauge, 55 gallon steel drum. Dry only vacuum, twin venturi power unit, cover unit fits any minimum 16 gauge, 55 gallon steel drum. 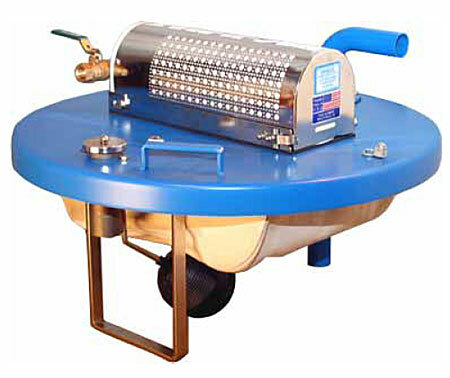 Wet and dry vacuum, twin venturi power unit, cover unit fits any minimum 16 gauge, 55 gallon steel drum. 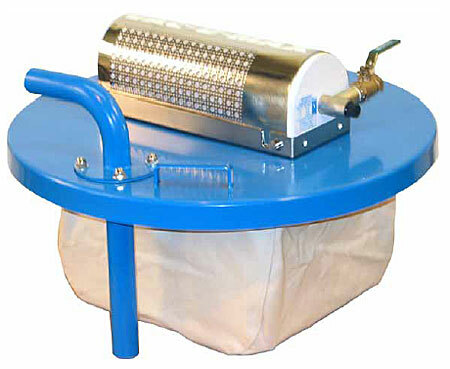 Dry only 110V electric drum top vacuum, cover unit fits any minimum 16 gauge, 55 gallon steel drum. 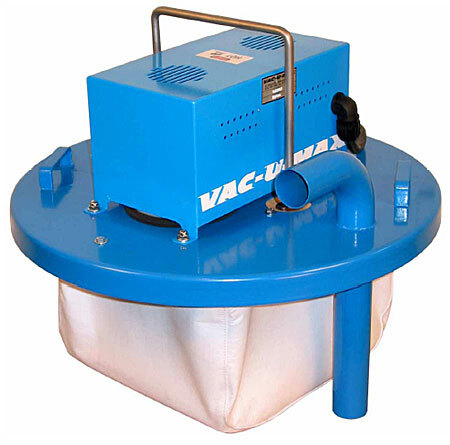 Dry only 220V electric drum top vacuum, cover unit fits any minimum 16 gauge, 55 gallon steel drum.